Sri Rama Rajyam 35mm prints arrived in JFK this morning and all the prints were shipped to respective locations. Digital content already arrived in Quebue LA office and hard drives already shipped yesterday to respective locations. 1. Pooja in Edison, Big Cinemas, NJ. Prasadam will be distributed. 2. Balakrishna signed T-Shirt auction in Big Cinemas, Hendon, VA. Proceedings will go to Basavatarakam Memorial Trust. 3. Cake cutting in Bay Area Serra and Atlanta Navrang theaters. 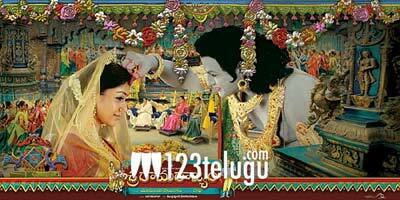 Regular movies will come always but Mythological movies like Sri Rama Rajyam will come once in a while. Watch it on Big screens and stay away from piracy.